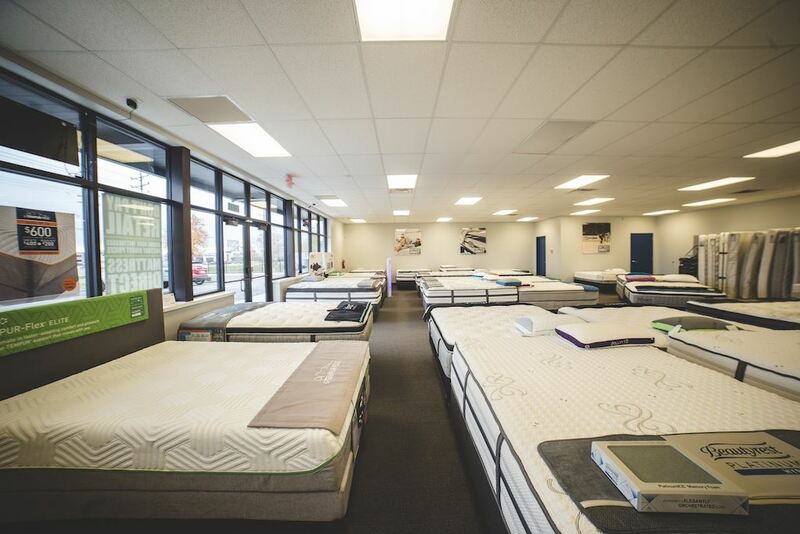 Mattress Direct Sunset Hills is conveniently located next door to Starbucks, on the North side of Watson road. 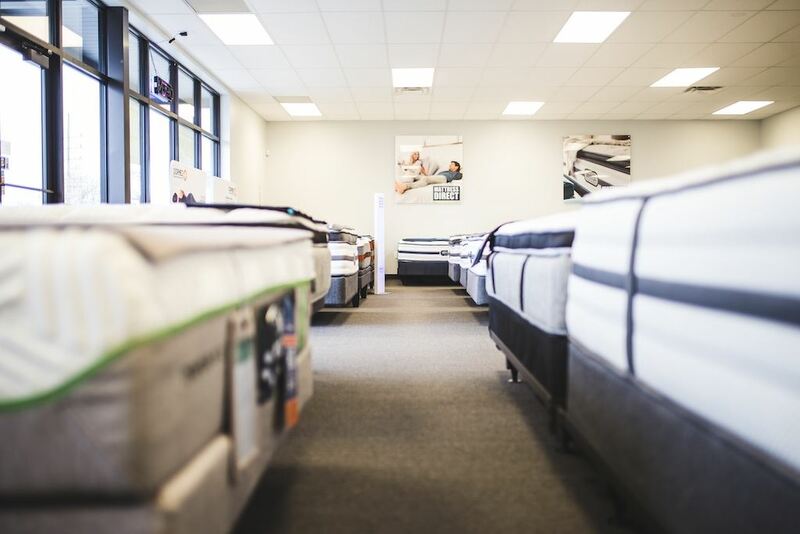 The showroom displays the entire Beautyrest and Serta iComfort catalog, Relax-O-Pedic, The One Mattress, Zero Mattress, as well as Campbell Mattresses which are proudly made in Missouri. 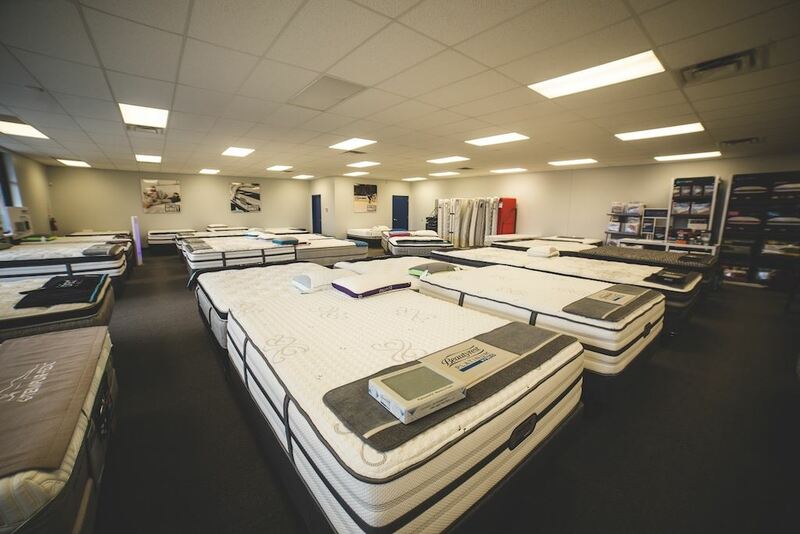 Mattress Direct always guarantees the lowest price on every mattress on display. Don't pay retail. 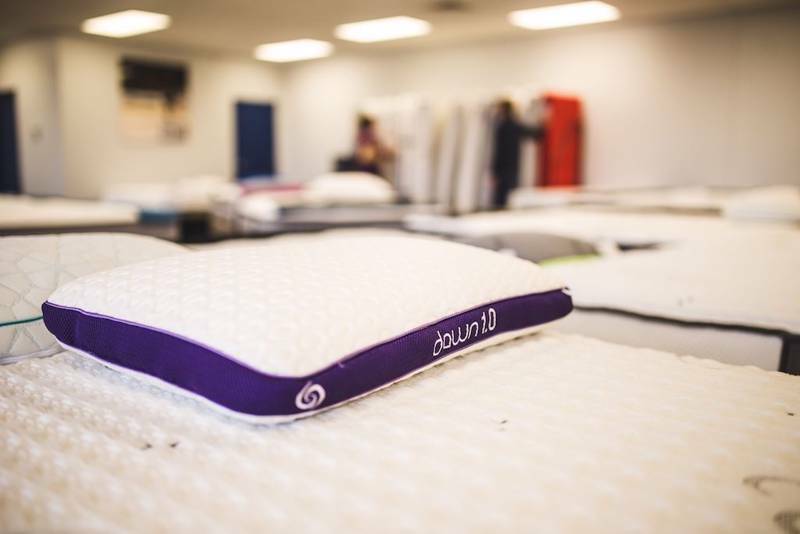 You save money when you order your Mattress Direct. 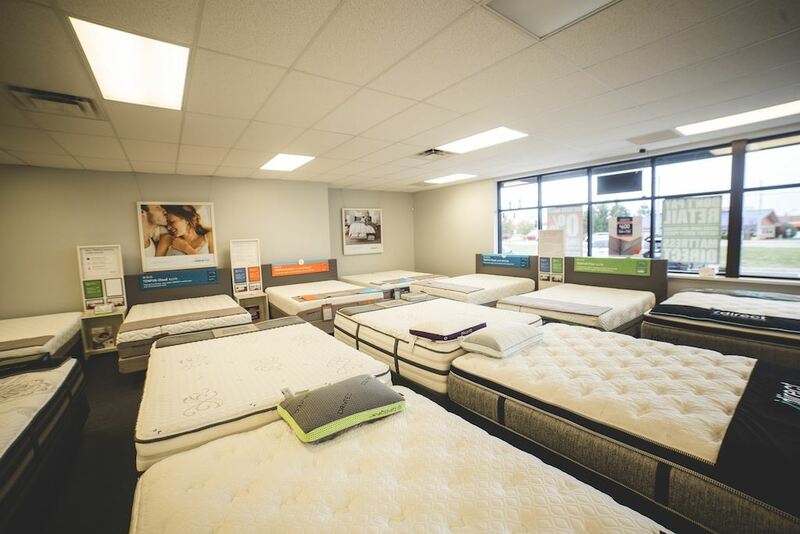 Come in and let one of our dedicated Sleep Specialists help you find the mattress that's best for the way you sleep. 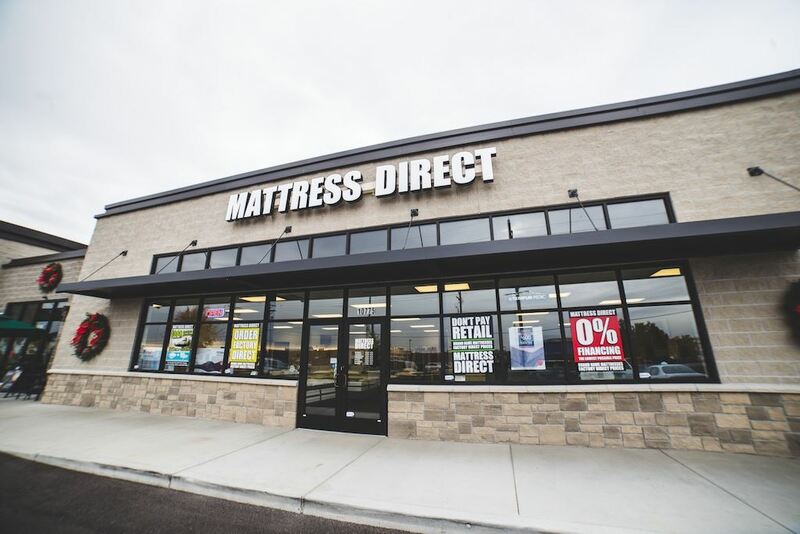 Nate has enjoyed working with clients from all over the metro area in some of Mattress Direct’s other showrooms prior to being named manager of our Sunset Hills location. He has been in the customer service industry for over 20 years, and knows how to treat everyone with the highest amount of courtesy and respect. 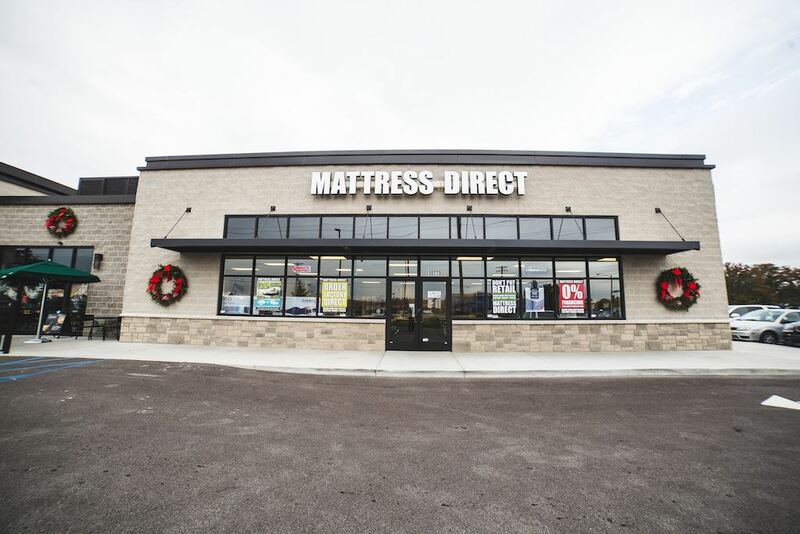 Outside of Mattress Direct Nate enjoys competitive gaming and challenging himself in the gym to stay sharp for day to day activities and play time with his kitty.